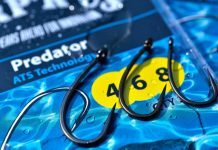 Take a look and follow the IB CRAWFISH Boilie explanations from our italian IB Teammember Sergio Ceccarelli. 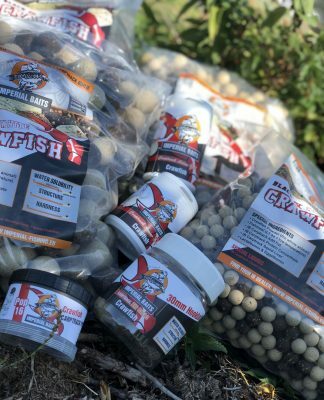 He has also some words about CRAWFISH Amino Dip , Gel and the CRAWFISH Pop Ups. 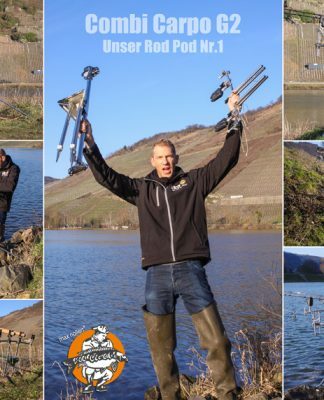 You will see underwater timelaps about the solubility and attraction of the products as well! 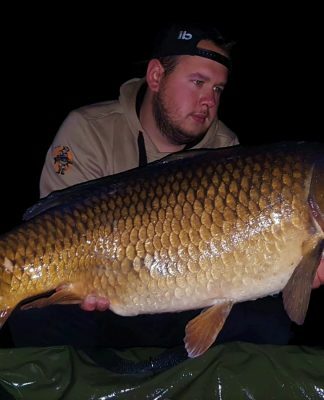 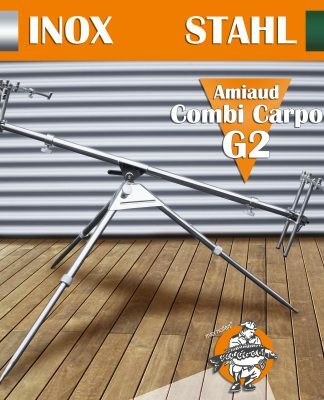 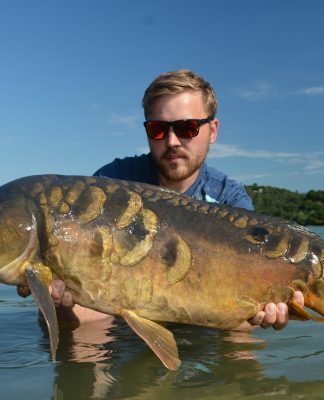 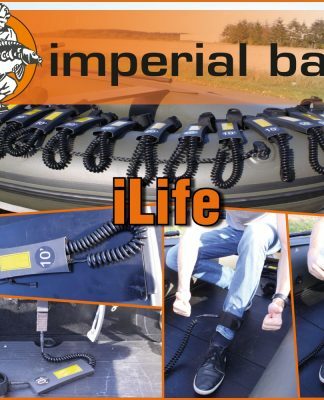 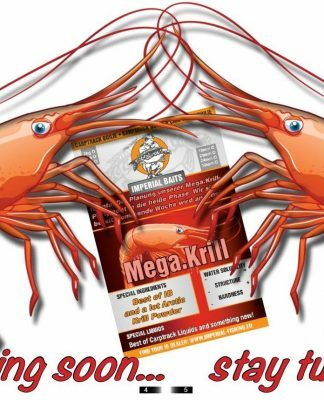 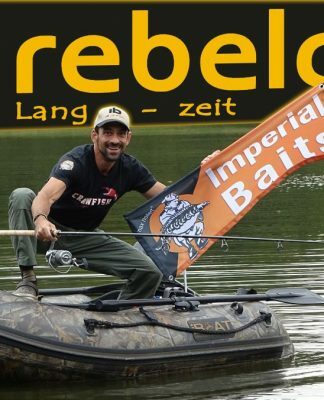 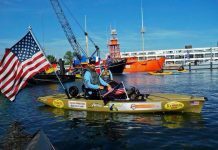 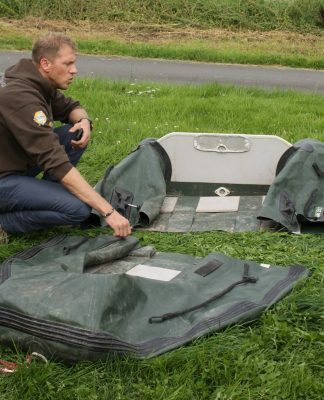 – Imperial Baits ist am Start!